When it comes to finding holiday gifts for our hard-to-buy-for parents, the calendar seems to roll around super quick. Over the years, I have purchased some clever and thoughtful gifts, and then other times I’ve bought presents that were last minute and not so interesting. 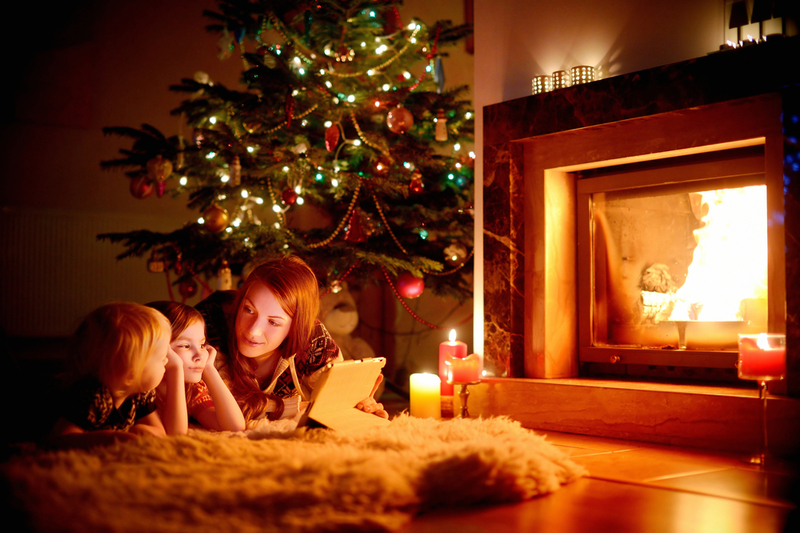 It can be tricky to find gifts for parents that are suitable, useful and cost-effective. I’d love to purchase extravagant gifts like a week-long-extended family vacay, however, that is simply not on the cards. Time and time again I find myself watching online for interesting and unique gifting possibilities, and a few of my selections have been hits in past years. If you are shipping gifts to your loved ones, some of these options make it easy, taking out the hassle of wrapping and waiting in line at the post office. 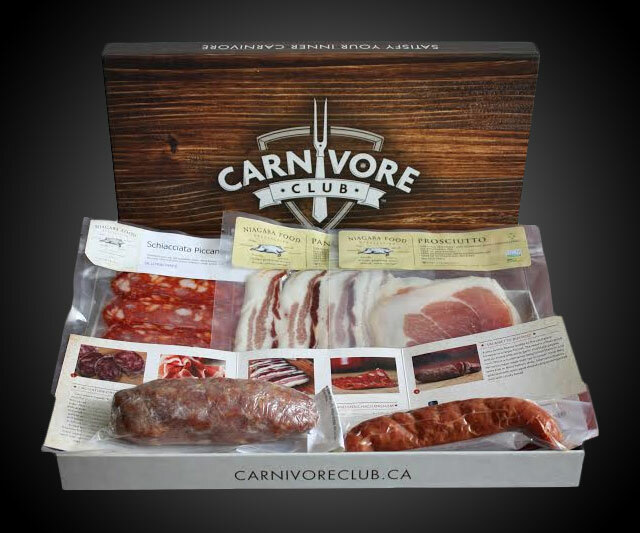 Carnivore Club is a Canadian company that I first learned about on the CBC TV Show, Dragon’s Den. It is a gift box that you can order once, or several times, containing curated cured meat. For the meat-lovers, it’s a dream artisan hand-crafted gift that contains some of the finest cured meats from all over the world. I have gifted this several times, and each time it is met with delight from the recipient. Boxes range in cost from $39 up to over $100 depending on what you choose to order. Use the code HOLIDAY15 for a 15% discount on your order. StoryWorth is a beautiful sentimental gift that can help capture family memories. 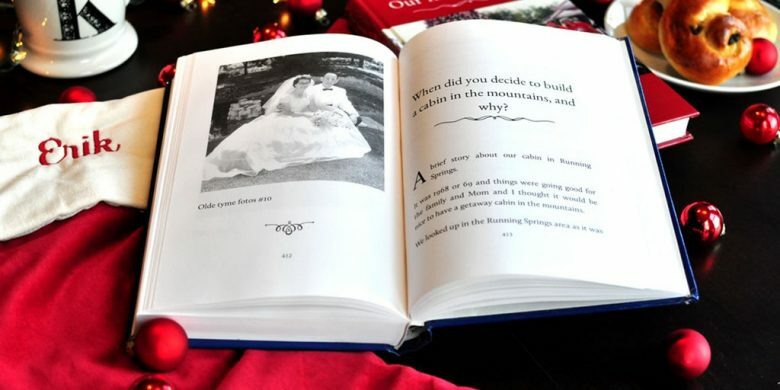 It works by sending your loved ones weekly prompts of a variety of questions you may have never thought to ask, and then a year’s worth of stories is bound into a beautiful keepsake book. 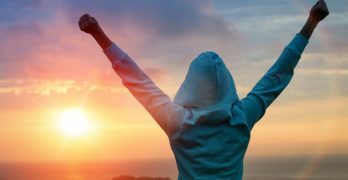 StoryWorth starts at $79US and can be discounted with the code holidays2017 until Christmas. 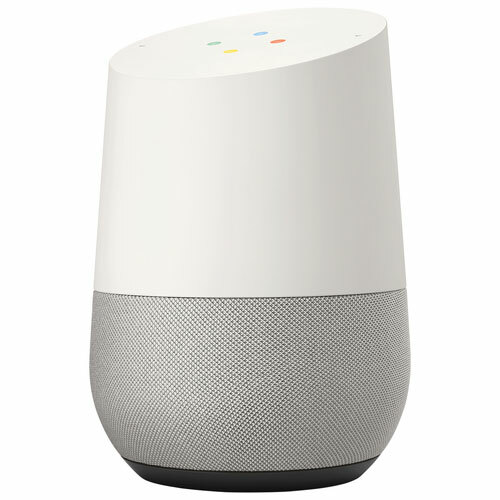 For the more tech-savvy parents, Google Home is high-tech assistance on demand. Voice controlled, this voice-activated speaker is a smart device that can do anything from turn up your heat, to play music on demand. 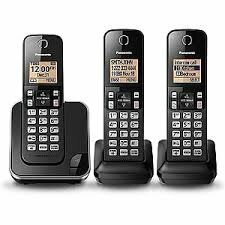 While it may be a little tricky to get used to, it can also provide peace-of-mind for aging parents who may be home alone with its security features. Available for $179.99 at Best Buy. 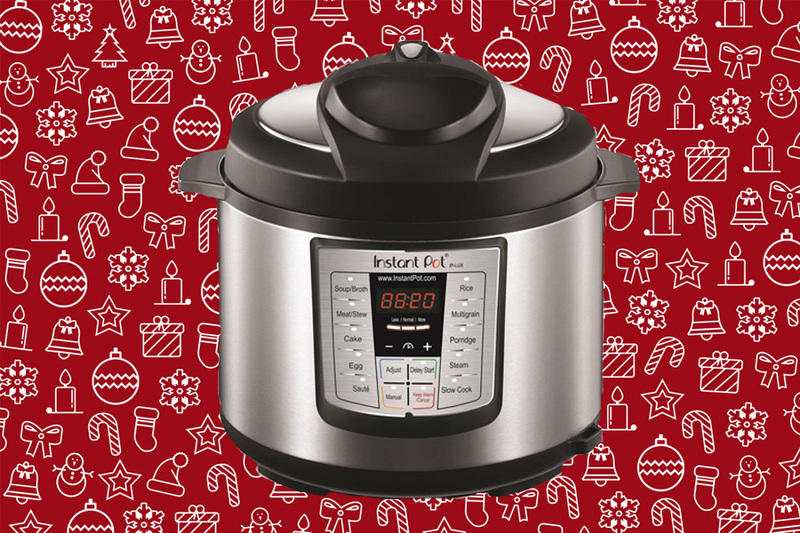 The gift of the year for 2017 seems to be the Instant Pot, which has been all the rage for several months. This electric programmable stainless steel pressure cooker is perfect for parents that are on-the-go and maybe not cooking as much as they used to be. 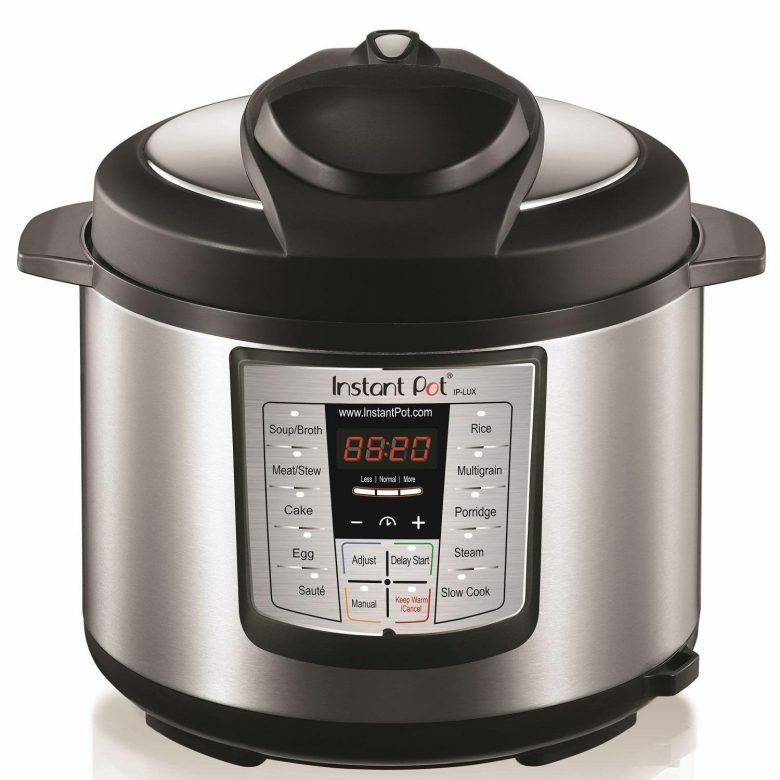 In addition to pressure cooking, it can slow-cook, saute, rice cook, steam and warm. Perfect for Holiday get-togethers. The 6 qt is available online for $109.97. 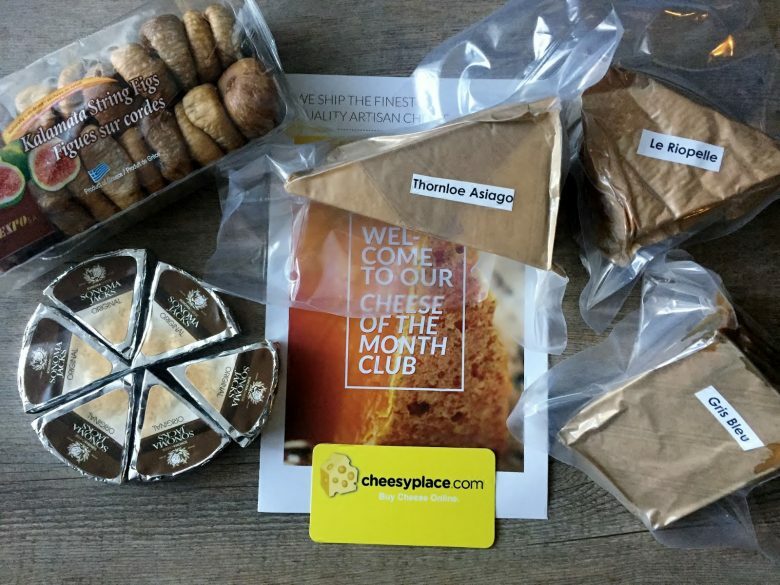 Cheesy Place is an Ontario-based online gourmet food and cheese shop that ships cheese to lovers all over Canada. Established in 2010, it has shipped over 100,000 pieces of cheese so far and has a variety of gift boxes, like the Cheese-of-the-Month Club—perfect for those hard-to-buy-for-families. Both my inlaws and parents loved their gifts from Cheesy Place and used it as a excuse to host a January celebration with friends. Gifts start at $69.95 a month. *Orders placed now will arrive after January 8th. Flytographer is another great gift for parents and families, and likely isn’t something that they would purchase for themselves. Flytographer is a concierge service which helps coordinate photoshoots in locations all over the world. 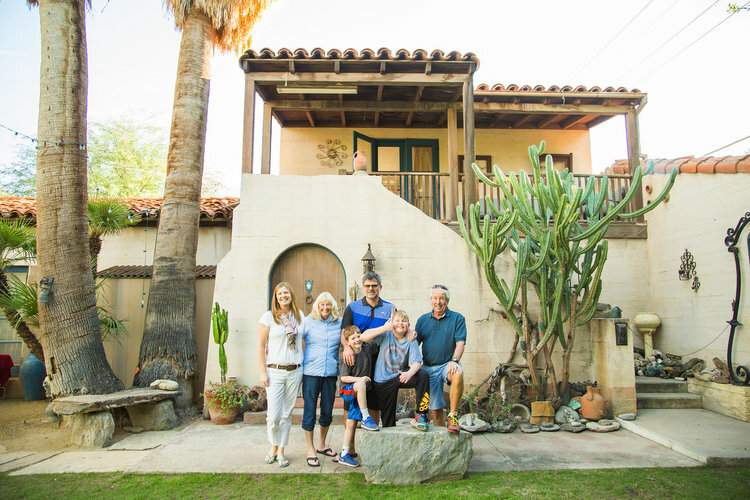 No matter if you are living in Edmonton, or wintering in Palm Springs, Flytographer can hook you up with a photographer for a short 30-minute shoot, or even follow you around for an afternoon while you are vacationing in a dream location. It’s also a great gift to capture an entire extended family holiday or event. The possibilities are endless. Shoots start at $250US and gift cards are available for $50US and up. Flight gift cards are the perfect way to ensure that you see the grandparents this year. Westjet offers the gift of gift cards in both physical plastic and e-gift cards so you can send anyone on your holiday shopping list to their dream destination. Starting at $25 and up to $2500, you can help facilitate your next family visit with the gift of flight. 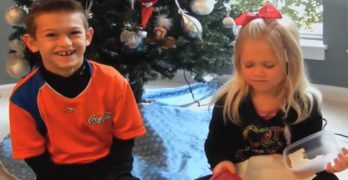 Online shopping has made gift-giving infinitely easier, however, you still need to hunt for those unique gift ideas, especially for parents that may be downsizing, or simply already have everything. Consumable gifts, useful items or the gift of memories can be the way to go when shopping for parents and in-laws.